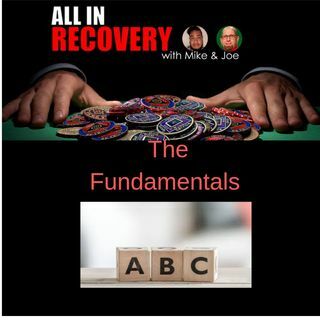 On this episode of the All In Recovery Podcast, Mike and Joe explore core beliefs and internal motivations for sustained recovery. Why do we get clean? And how to we maintain? Mike and Joe use humor and life experiences to help paint the picture that Why we change is much more important then How we change.